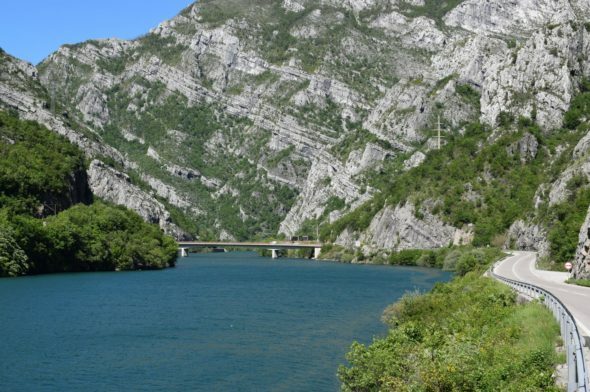 See the magnificent views that awaits you when you take our shuttle bus from Mostar to Konjic (or back). 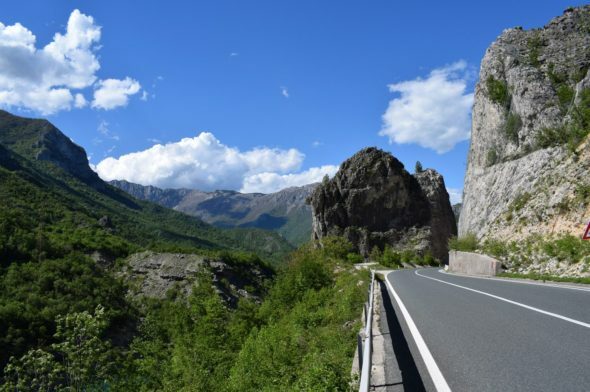 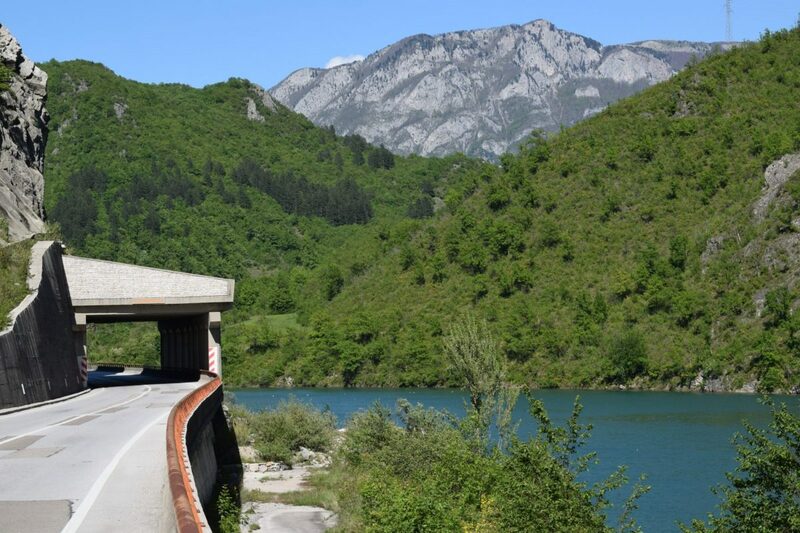 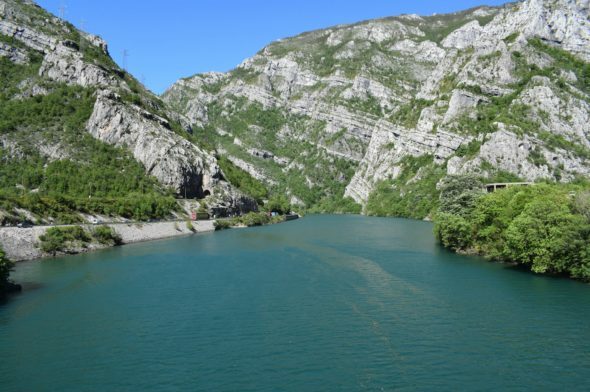 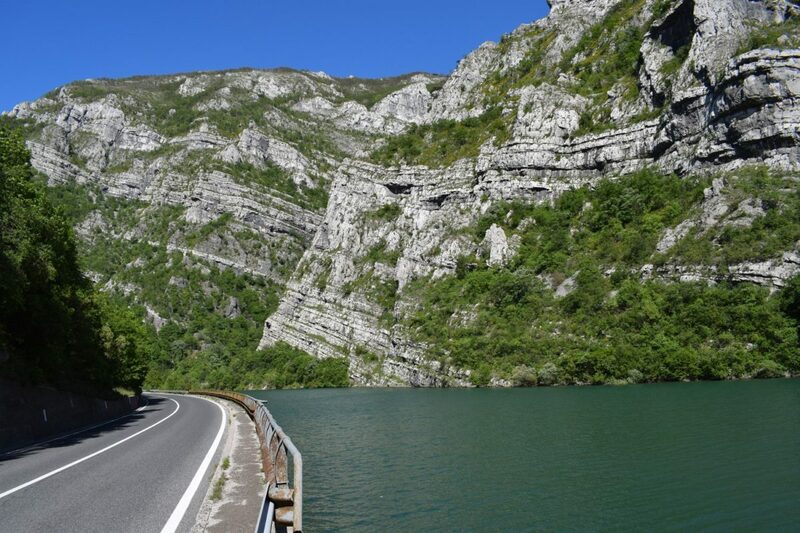 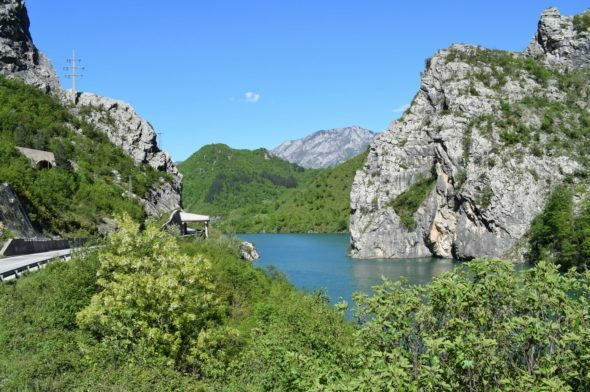 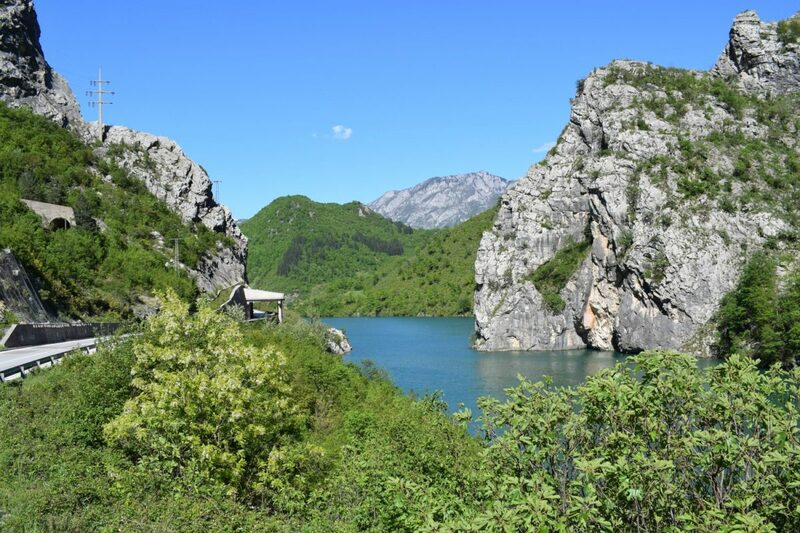 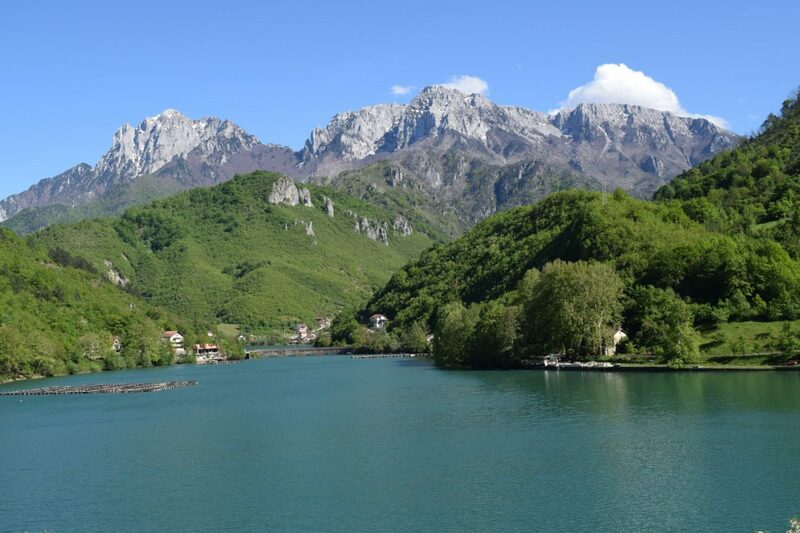 Travelling from Mostar to Konjic by our shuttle reveals a fascinating scenery. A road winds among high mountains and along a swimmable dam with crystal clear water. If you take our shuttle bus, we can stop on good spots for taking pictures, if you'd wish to.